It's among the highest prices since tolling began Dec. 4. At the very same time one week ago, the toll was just $13.25. WASHINGTON — Tolls for the I-66 Express Lanes hit another eyebrow-raising number Wednesday morning. Single drivers who began the nine-mile trip from the Beltway to Rosslyn or D.C. at 8:30 a.m. were charged $46.75, among the highest prices since tolling began Dec. 4. While some commuters have blanched at the high tolls, the Virginia Department of Transportation has pointed out that the system is working as it’s designed. They increase to discourage drivers from choosing the lanes in order to ease traffic flow. 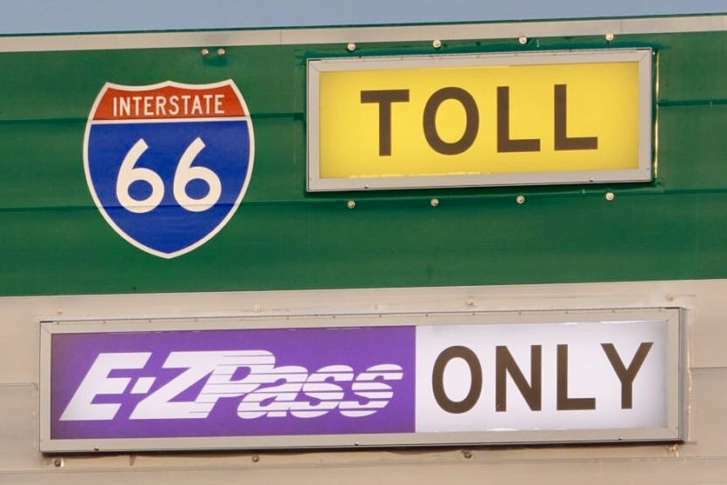 Under dynamic pricing, tolls change every six minutes. Tolls trend lower on days with less traffic: At the very same time exactly one week ago, the toll was just $13.25. When it comes to the cost of commuting, Nicholas Ramfos, director of Commuter Connections, said that paying the toll might make sense for occasional I-66 users. But transit or carpooling is cheaper overall for daily commuting. “I think some people may not be thinking about what all the costs are in terms of driving by yourself each day,” Ramfos said. Gas, wear and tear plus the price of the tolls add up, he said. In comparison, transit commuters can deduct, pretax, the cost of their transit fares up to $260 a month from their paychecks, reducing the cost of commuting. And carpoolers save time by using the HOV lanes in the region, Ramfos said. As always, drivers can check VDOT’s I-66 toll calculator for more information.